Normal Skin has perfect hydration, muscle tone, and resilience produced by moisture and the adipose tissues. Normal skin looks soft, moist, plump, dewy, and has a healthy glow and color. Normal skin requires proper cleansing, morning and evening. The consistent use of protective moisturizer during the day to prevent moisture loss and hydrating creams at night is essential. An occasional exfoliation is also beneficial. Sun protection is extremely important. Recommended products and daily regime. Oily skin is a hereditary condition that develops due to overactive sebaceous glands. This activity is controlled by the androgen, or masculine, hormone. Oily skin can be recognized by its shiny, thick, and firm appearance. Pores look enlarged and become affravated with a dehydrated condition. Oily skin requires gentle cleansing morning and evening. Daytime protective moisturizers will help the skin maintain its suppleness and moisture. Evening creams should help regulate oil gland secretion. Most importantly, keep oily skin clean and hydrated with appropriate cleansing. Exfoliating products is essential; it helps improve the look and texture of oily skin by reducing hyperkeratosis. Special treatment with active substances helps regulate or reduce oil gland secretions. Dry skin develops as a result of sebaceous gland underactivity. Skin dryness also results from the aging process. Dry skin tends to be dehydrated; Dry skin has fewer cells in the corneum layer than oil skin; in dry skin, pores are almost invisible and the skin tends to wrinkle easily and is often filled with tiny superficial lines. Dry skin requires daytime protection using product containing sealants such as silicone or collagen-based products. These products form a layer on the surface of the skin and reduce moisture loss. Night Cream is absolutely essential. Mask treatment and hydrating serum is advisable for dry skin. Skin sensitivity can apply to couperose, dry and oily skin types. Cosmetic chemists and medical professionals establish that skin is clinically sensitive when it reacts on a predictable basis to an element or ingredient. The skin reacts sensitively when the stratum corneum is damaged and product can penetrate directly into the deeper layers of the epidermis and / or dermis. Major ingredients that can cause sensitivity are those found in fragrances, preservatives, and some chemical sunscreens. Sensitive skin requires very gently and delicate products especially contain antiallergenic, anti-inflammatory, and anti-irritation ingredients. Pigmentation problems result from an uneven distribution of melanin over the skin surface. 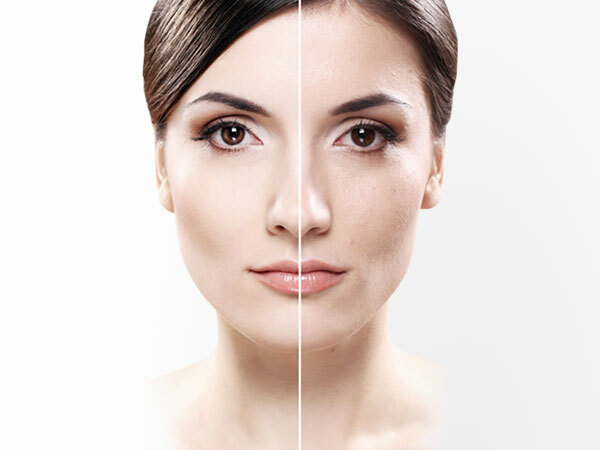 The best treatment for pigmentation condition is to use the products that contain skin whitening agents which help inhibit tyrosine and prevent the formation of melanin, reduce the signs of skin discoloration and hyper pigmentation. The use of sunscreens during the day is mandatory to attain best results. Aging skin can be noticed by its poor elasticity, lack of normal firmness, and sagging due to the loosening of the fibroblast in the dermis. 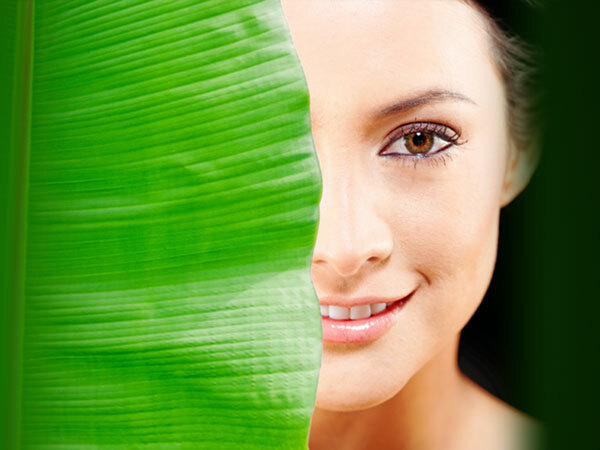 The treatment for skin aging condition is not only moisturizes or hydrates but also helps normalize skin function. The complete skin care regime should including daily sunscreen, proper hydrating and antioxidant moisturizers and weekly use of masks to aid in the hydration process. 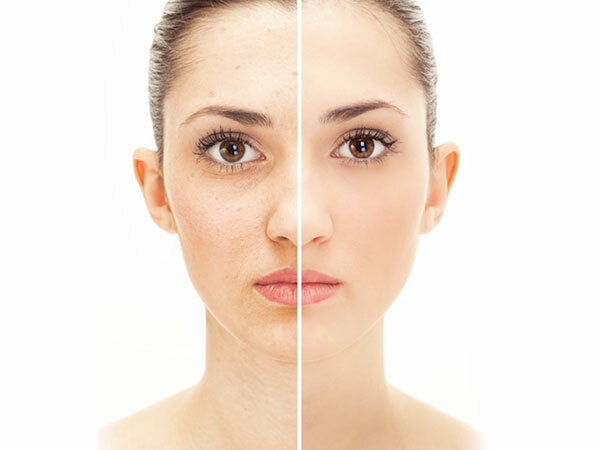 Acne condition is recognized by infection spots and pustules. They could be numerous or sparse, but they will be small. Skin with acne vulgaris will be oily, and in many cases, it also has blackheads, whiteheads and clogged pores. Those with acne condition should emphasize cleansing at home, and by a skin care professional and skin hydration. The recommended treatment for acne condition is using the products contain the ingredients that regulate oil gland secretion, hydrate, heal, balance the pH fo the skin, soothe and reduce inflammation.